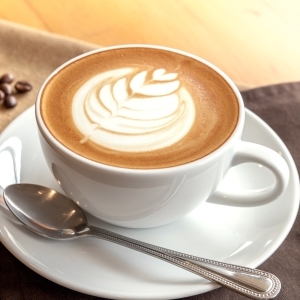 Want more from your vended coffee? 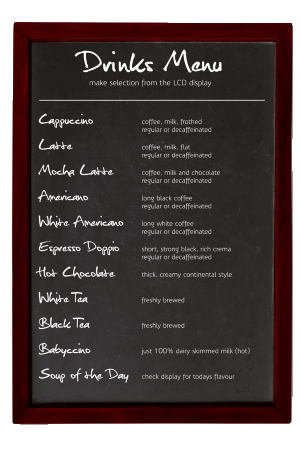 Pour Moi brings the High Street coffee shop experience to your business. Ultra-modern, High Street inspired exterior design that shouts ‘great coffee’. Available in floor standing and table top systems from all major manufacturers. We banned those funny looking plastic cups. Pour Moi serves only 9oz and 12oz paper cups with sip lids. Our limited edition artworks make every cup a thing of beauty. 12oz paper cups are ideal for public sites, whilst 9oz is more suitable for workplace environments. No compromises, just Fairtrade certified coffee beans. Well balanced and matched to UK coffee shop tastes. 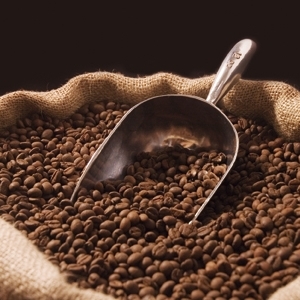 Microground coffee, a fusion of fine ground coffee & freeze dried for more authentic flavour, aroma, and texture. FNC certified. 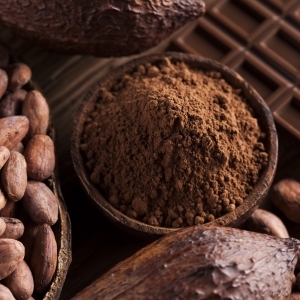 FNC, Rainforest Alliance, or Fairtrade certified freeze-dried coffee. Luxury continental style hot chocolate. 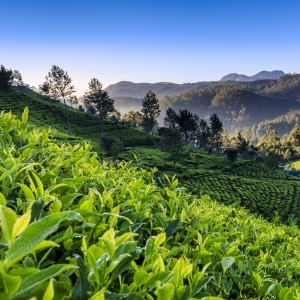 Rainforest Alliance certified leaf tea from PG tips. 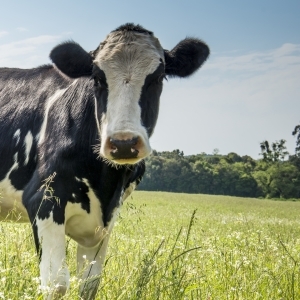 100% dairy, granulated skimmed milk that’s virtually fat free and ‘tastes as good as fresh’. 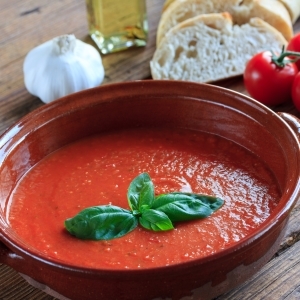 An inspiring range of soups, with natural tastes and reduced salt. "We wanted to offer a premium vending offer to differentiate ourselves from our competition. 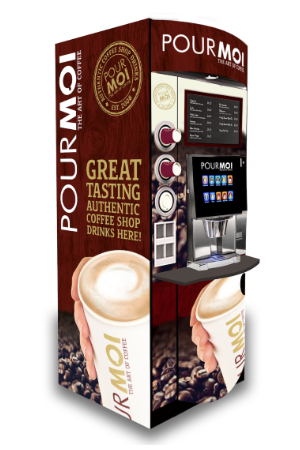 As we operate in public sites such as Hospitals and Education sites, Pour Moi was ideal, serving a premium quality coffee-shop style drink. It delivers excellent drinks, which vend at £1, versus 40p for a standard drink. 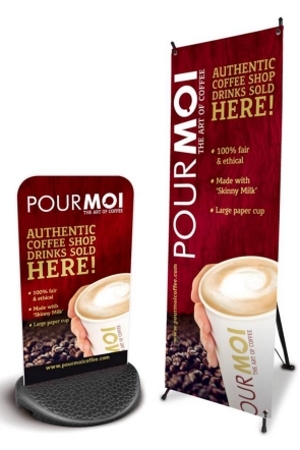 The support package including complete branding, marketing materials, large 12oz paper cup and lid, makes Pour Moi the most complete coffee shop vending concept." Take your coffee shop offering to the next level with Café Express. Learn how to become a distributor or how you can get a Pour Moi machine for your site.